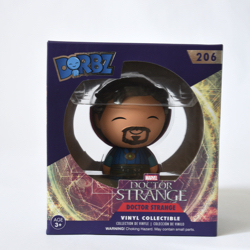 Description: This is the Funko Dirbz Doctor Strange figure. It depicts the movie version of the Doctor. 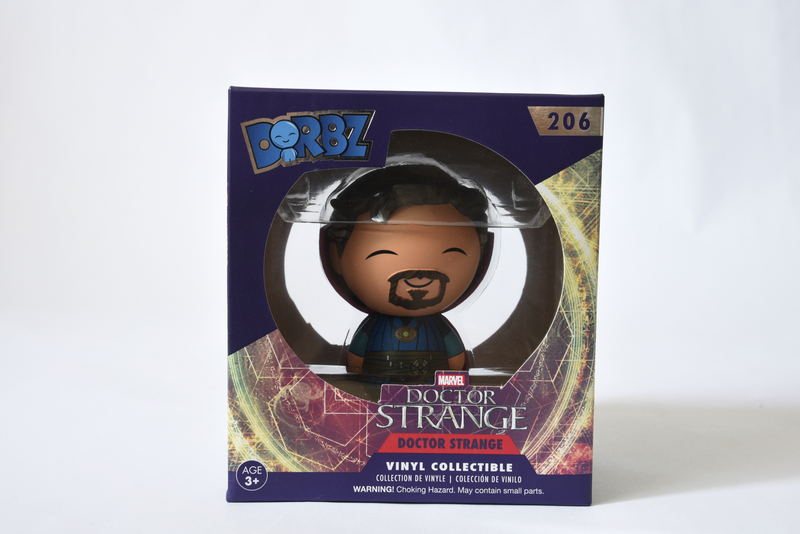 They also made a Karl Mordo, Kaecilius and Zealot figure in this line.